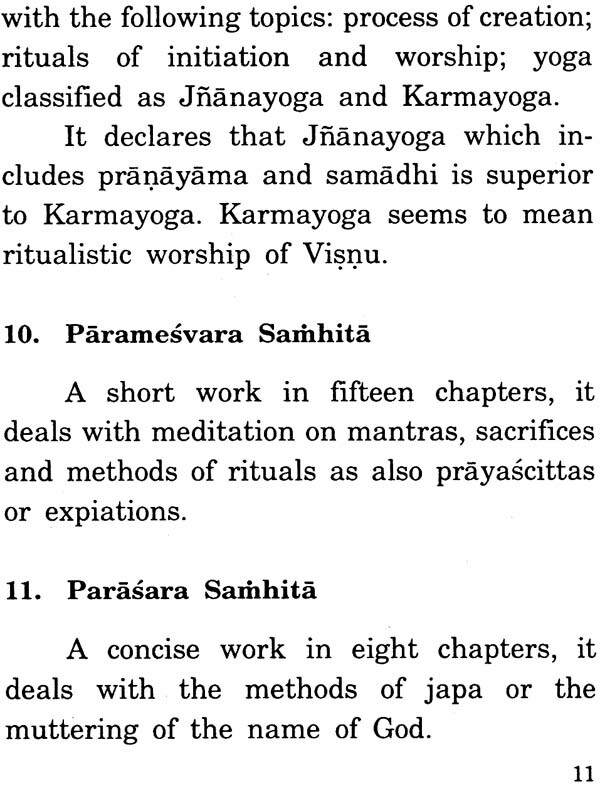 The Bhagavata cult is based on several scriptural works like the Narayaniya section of the Santiparva (Ch. 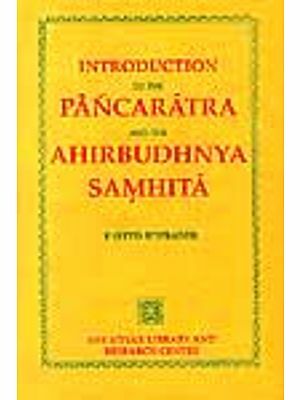 334 onwards) of the Mahabharata, the Bhagavadgita, the Visnupurana and the Bhagavatapurana, apart from the Sutras of Sandilya and Narada. 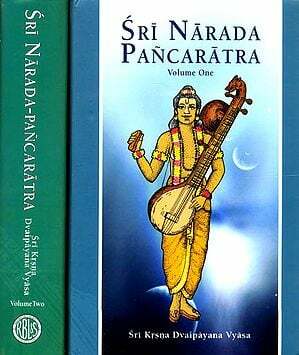 It is divided into two streams: the Pancaratra and the Vaikhanasa. 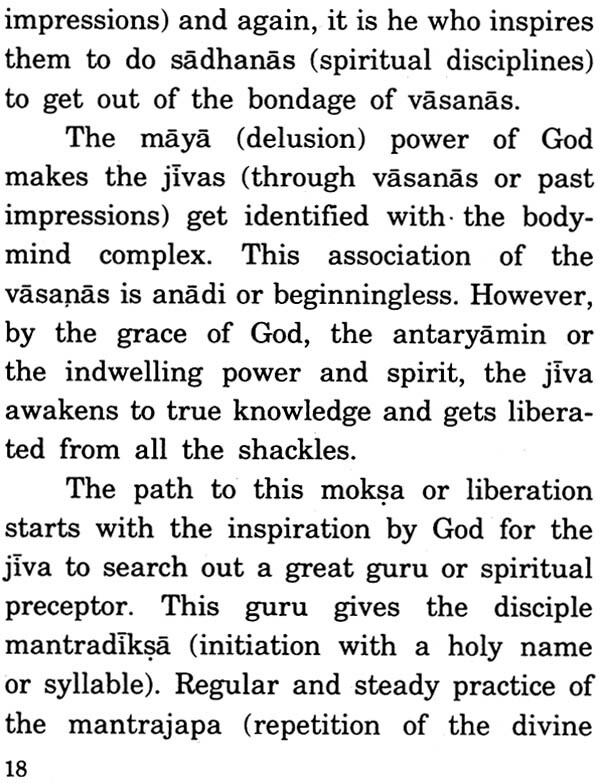 The former is more popular, with a large mass of agama-literature and widely followed in most of the Vaisnava temples. 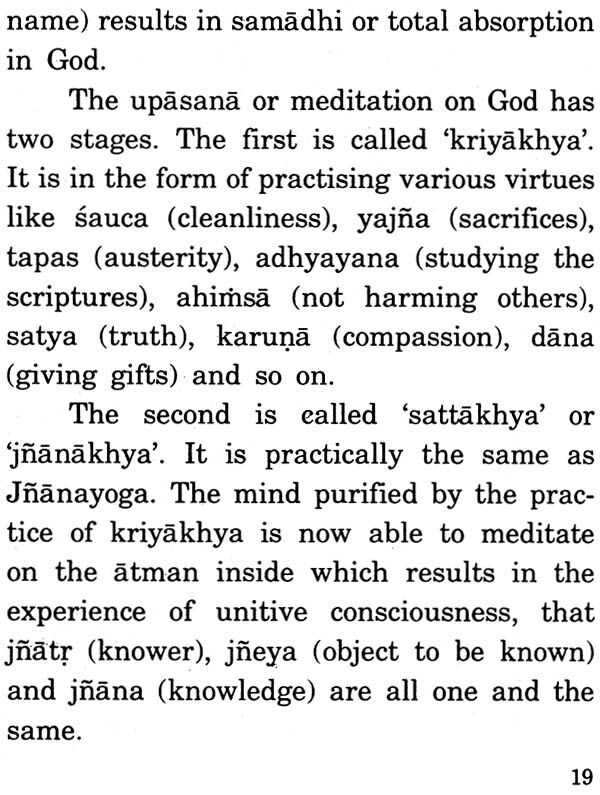 A cursory knowledge the same will help the students of general Hinduism. 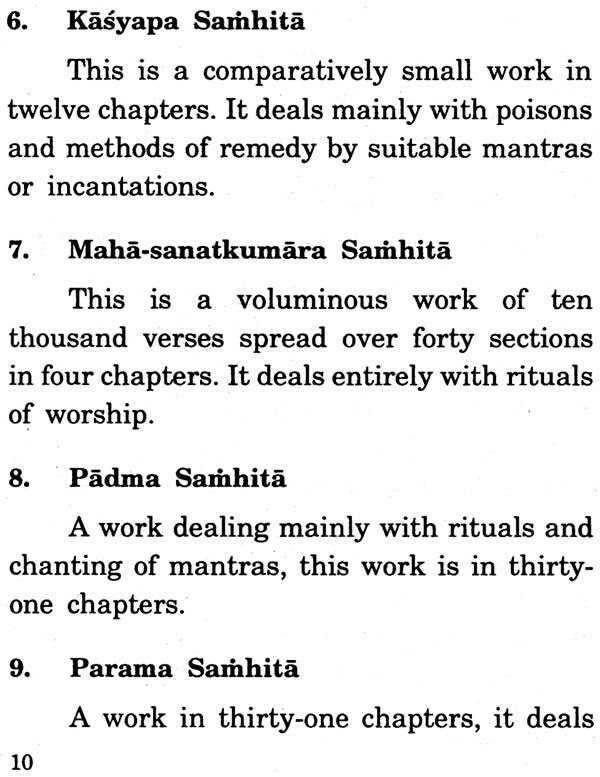 Hence this booklet. 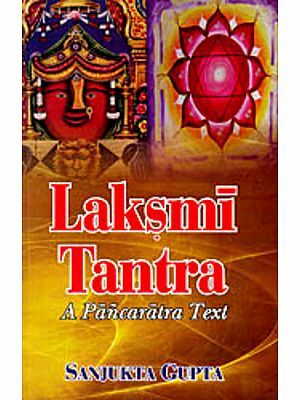 It is hoped that a perusal of this little book will give at least some basic ideas about this important, but less known aspect of Hinduism.